The Star Magic Ball is not only for Kapamilyas. 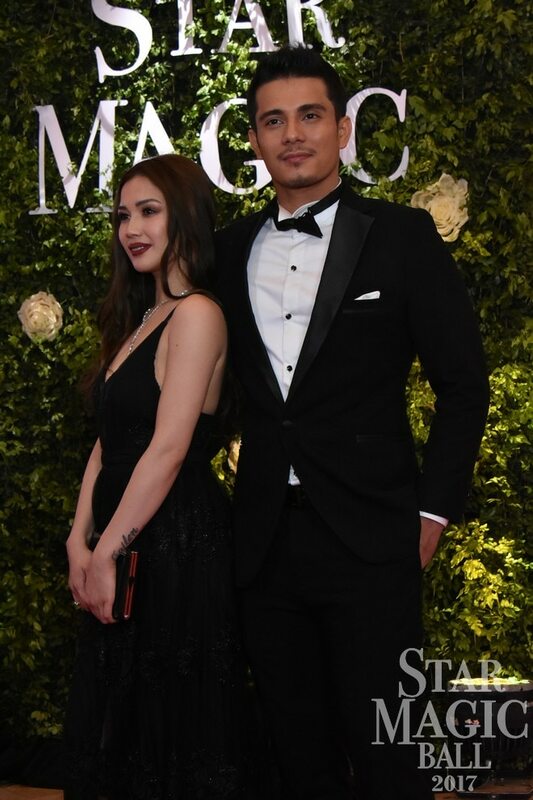 In fact, non-Star Magic artists would also attend the glamorous annual event. This year, some of them came from rival network, GMA 7. A former Kapamilya, Megan Young last attended the Ball in 2014. 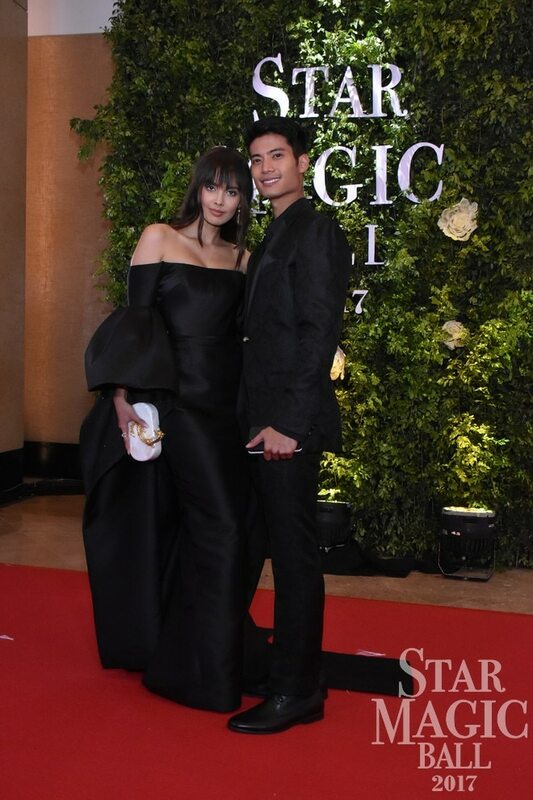 In an interview with Push, Kapuso actor and host Mikael Daez shared how he surprised his girlfriend Megan Young that he will be going to the Ball with her. A former Star Magic artist, Kristine graced the event with husband Oyo Boy Sotto. 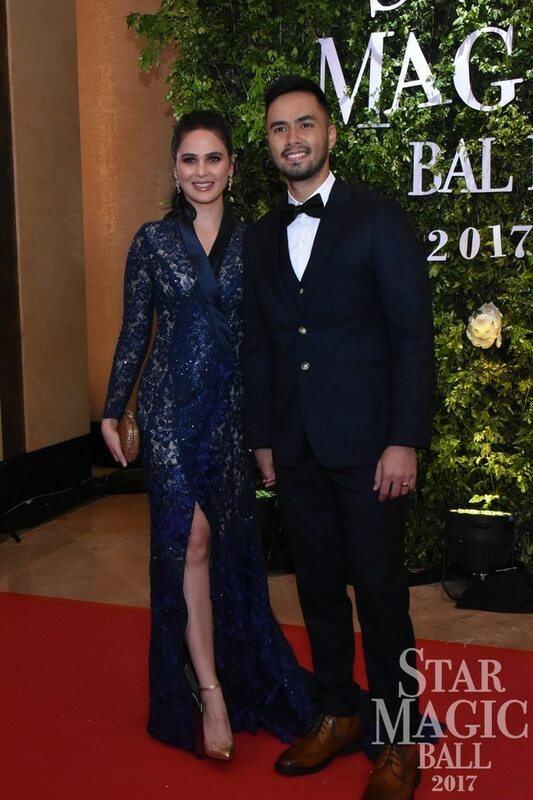 Actor Oyo Boy Sotto came with his wife Kristine Hermosa to the Ball. GMA 7’s primetime star Heart Evangelista came to the Ball with husband Senator Francis “Chiz” Escudero. 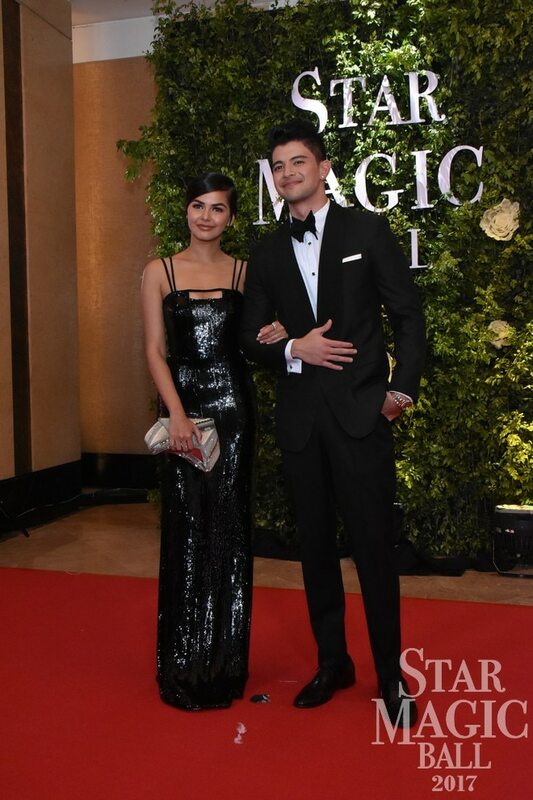 Actress Janine Gutierrez arrived with Kapamilya actor-dancer Rayver Cruz who is reportedly courting her. Former StarStruck contestant Jana Roxas arrived with her boyfriend, Kapamilya actor Ejay Falcon.